Get alerts anytime we add a new beer to the taps! Get the app, find our venue and change your settings to get draft and event alerts! Enjoy a selection of 4 four ounce pours from the taps! Want to take home some brewery fresh beer from the tap? Then let us fill a growler for you! 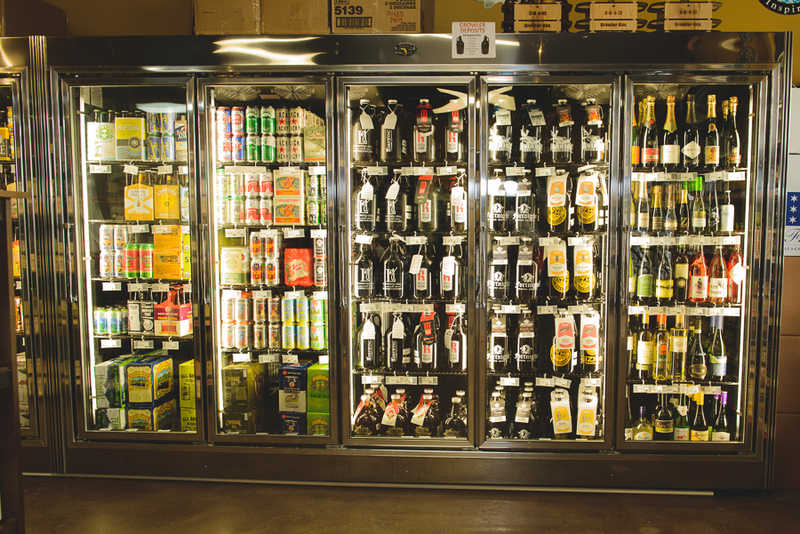 What's a growler you ask? Simply, it's a reusable approved container that allows you to transport fresh beer from our taps to your destination. If you have your own 32 or 64 ounce growler, bring it in and we'll sanitize and fill it (it needs to be reasonably clean; no funk, no chunk). And if you don't have your own growler, we have 32 ounce BottleMixx growlers available for sale. 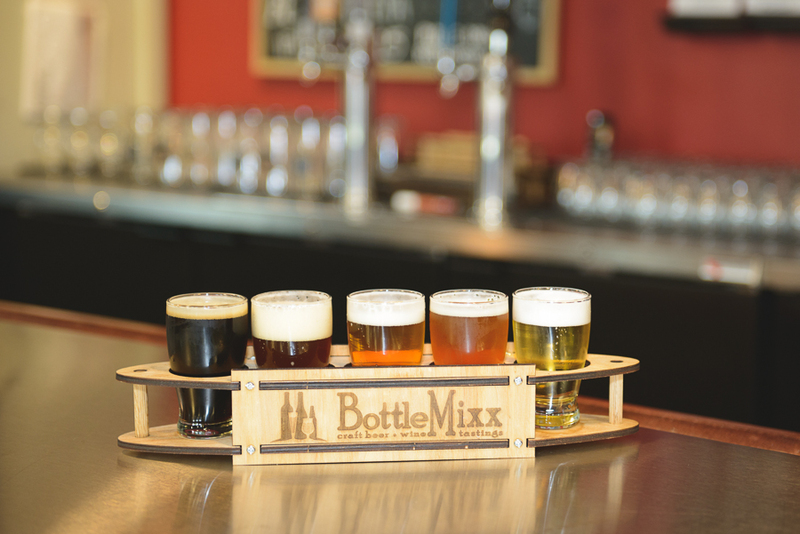 There is no deposit on BottleMixx growlers, once you purchase one it is yours to keep. Once you have finished the liquid inside rinse out the inside and cap a few times with hot water and hang upside down to air dry. Follow these instructions for more thorough details. We apologize, but there will be occasions that some beers will not be available for growler fills.